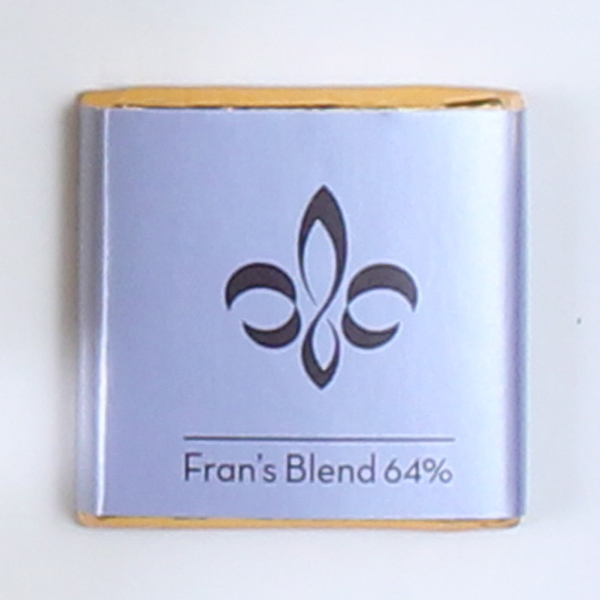 Forget your troubles for a moment by enjoying a blend dark chocolate thin. This decadent wonder is made of 72% rich dark Ecuadorian chocolate. It has the perfect balance of bitter and sweet that will have you coming back for more. Each thin is also dairy-free.